As Associate Director of Clinical Supplies at Capsugel’s Tampa, FL, facility, I lead a growing team whose work makes an impact on patients’ lives every day. We have more than 25 colleagues in our clinical packaging department and are taking on new projects every day. After capsules and tablets are made, clinical packaging serves as an intermediate step to prepare the medicines for use in clinical studies. This can include filling bottles, labeling medicines with specific instructions, packaging them into blister packs, sorting and counting them, and performing randomization (the all-important “statistical shuffling” needed to ensure that blind studies are truly “blind” and participants do not know whether they are receiving the medication or a placebo). Essentially, we take the protocols set forth for clinical trials and translate them into what the patient receives. 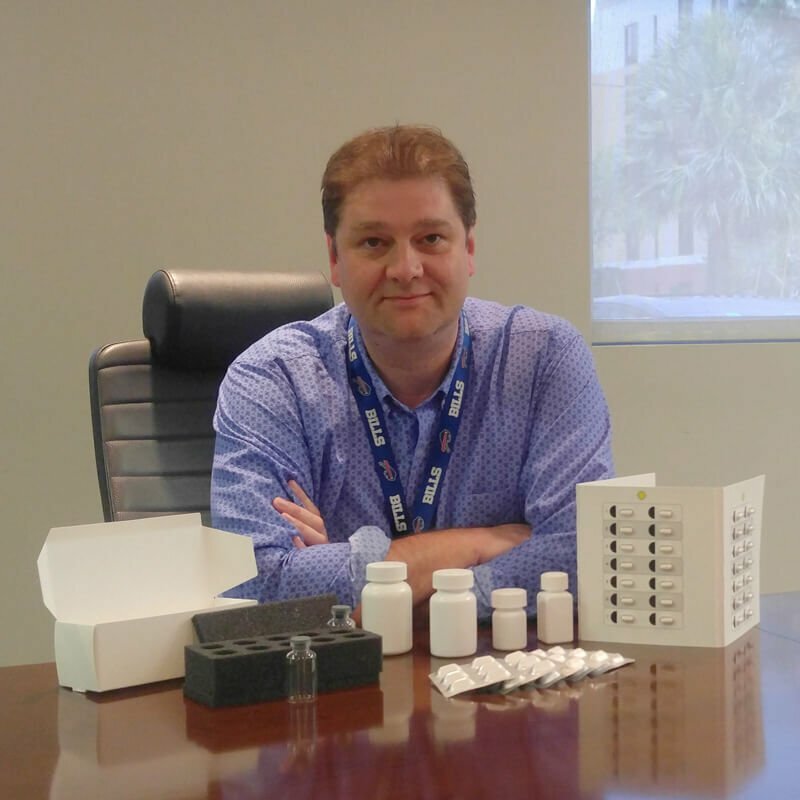 At the Tampa location, clinical packaging is performed right alongside product development and manufacturing, creating even more value for customers. It is one of the many ways in which we act as a full-service provider for our customers. Design? We’ve got it. Development? We’ve got it. Manufacturing? We’ve got it. And packaging? We’ve got that, too. For me, the most rewarding parts of my job revolve around people – the talented group of people I work with every day, and the people who benefit from the life-changing medicines my team helps create. The medicines we package are often used by patients with life-altering illnesses. Sometimes the sponsoring company of a study will send us letters they receive from patients, saying how the medications have improved their lives and allowed them to do things they weren’t able to before. That’s what it’s all about. That’s the reason we come to work every day.